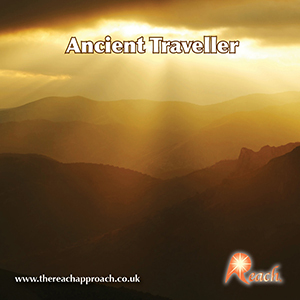 Ancient Traveller – Life is a journey of countless possibilities, opportunities and challenges. When we embrace all of these experiences, we are able to discover our most noble and wisest self, that ancient, original spirit…. All 8 tracks in this series are taken from the most popular backing tracks in our collection. These amazing instrumentals have been repeatedly asked for over the last 20 years which is why we decided to make them available. 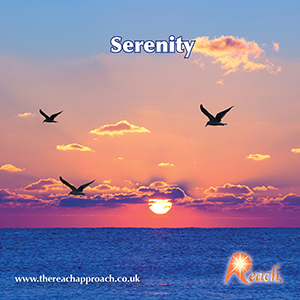 Each piece is original and was written and composed for Reach by Jon Cotton of Artisan Studios. 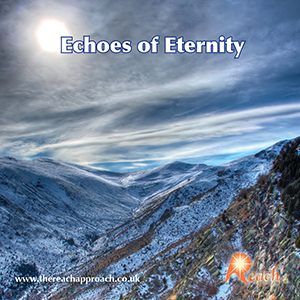 We think his work speaks for itself so relax, listen and enjoy these unique compositions as they are truly moving and inspirational….